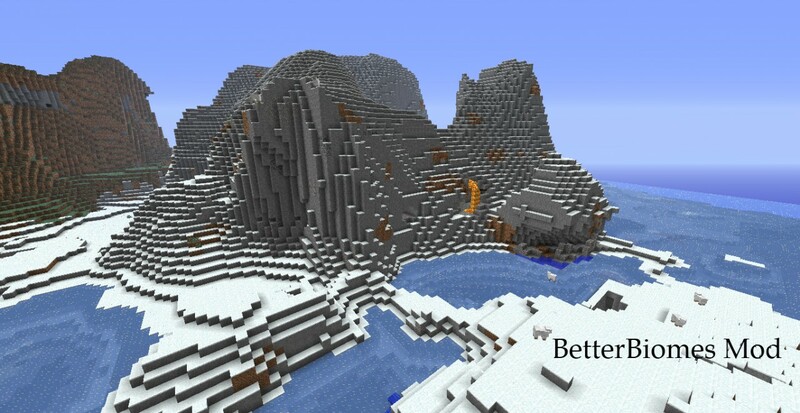 BetterBiomes is a mod that tweaks the current biomes to make them more epic. BetterBiomes works with and without Modloader. If you like it, don't forget to Diamond it. 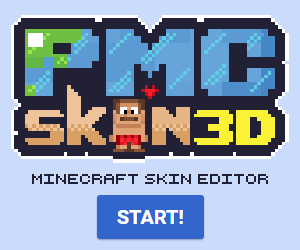 does it need modloader or forge? If you read it carefully, it says it works with and without ModLoader. I still haven't tested it with Forge. Now here is my question. 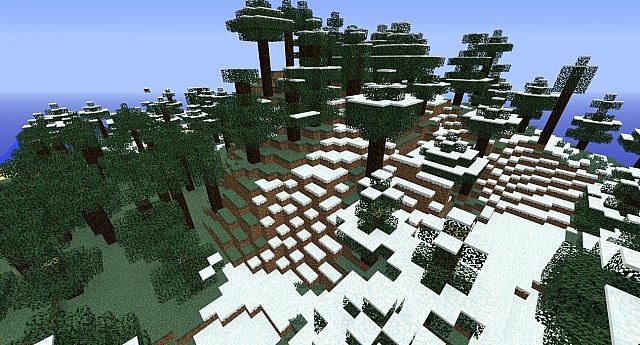 Does the mod give you a new world generator option? Or does it affect any of the worlds you create? 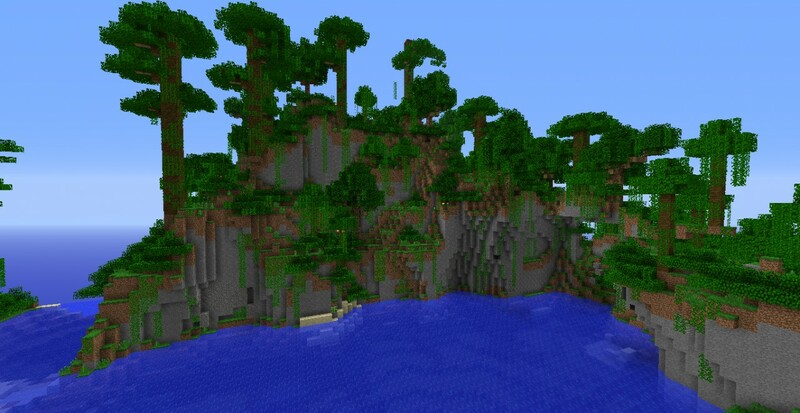 Currently it affects any new world(s) that you create while you have the mod installed, but I am looking into how I can make it a new world generation option instead. Sounds like a great idea. Once you have something similar to a world creation "SELECTION", I will definitly go with this mod. Of course you need to delete the META-INF, You have to with all mods. Also, this does work on LAN, since it doesn't add any new blocks/items.